HUBA won in the LAB section of 43. Festival du Nouveau Cinema. This competition of Montreal festival is dedicated not only to short and long length features but also to video installations and performances. The announcement at the festival’s website. 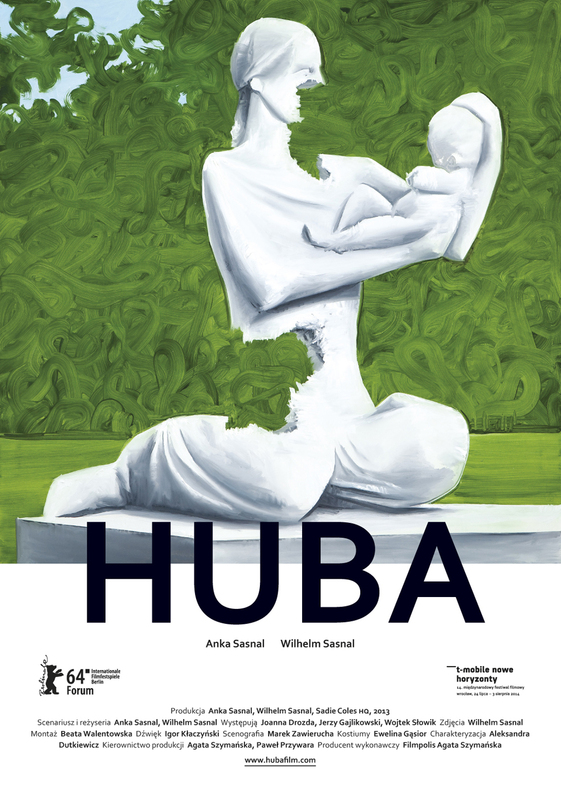 The jury headed by Bruce LaBruce awarded Polish authors Anka and Wilhelm Sasnal the Black Horse for the movie HUBA. Viewers of 14. International Film Festival T-Mobile New Horizons voted for the best movies. 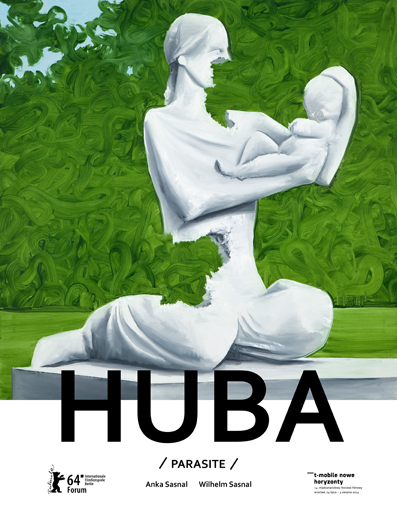 Film HUBA by Anka and Wilhelm Sasnal reached the second place in the Audience Award votes. More on the festival’s website. During the festival the official movie poster will be available exclusively in two versions: 1 & 2. 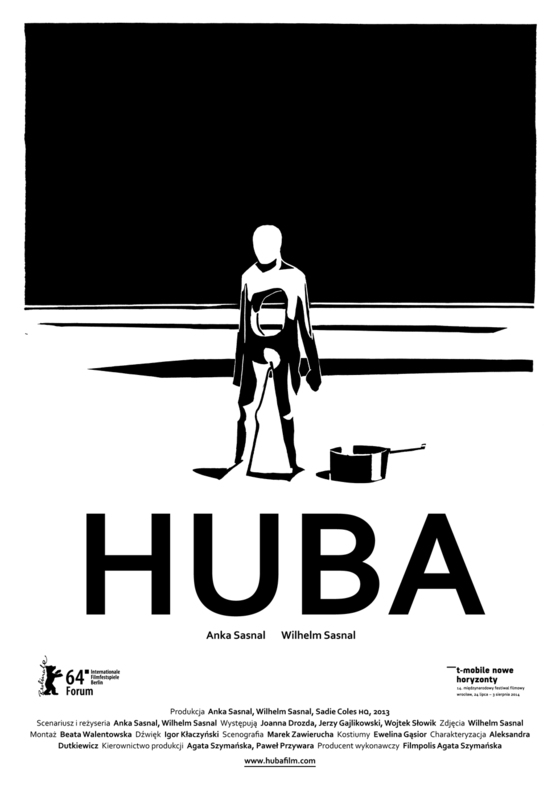 The film HUBA had its world premiere at this year’s 64th International Film Festival Berlinale in Forum section. 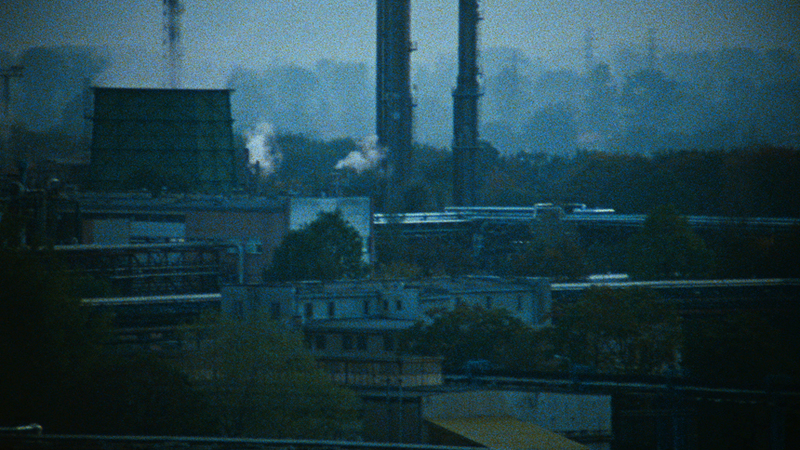 Two screenings during the 14th International Film Festival T-MOBILE NEW HORIZONS are the only pre-release shows in Poland before the regular cinema distribution that will start this fall throughout the country. We are looking for films that will resonate with the audience and demolish schematics expectations. 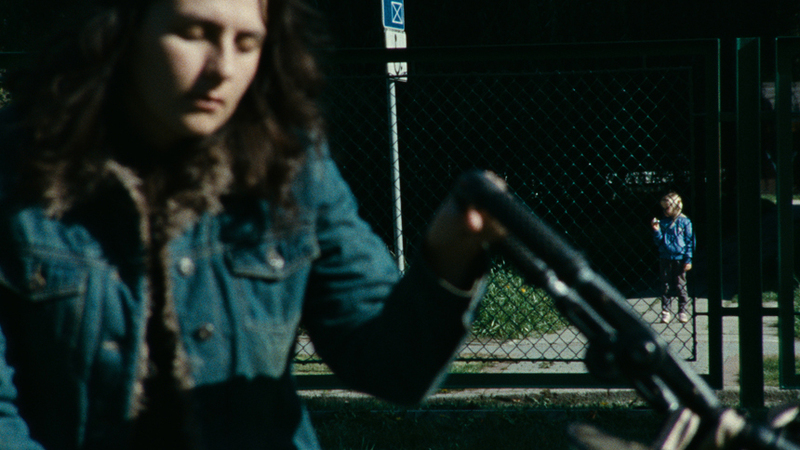 Anka and Wilhelm Sasnal are conscious creators, who remain true to themselves and are able to go against the current – not just in their own backyard, but in all of cinema. 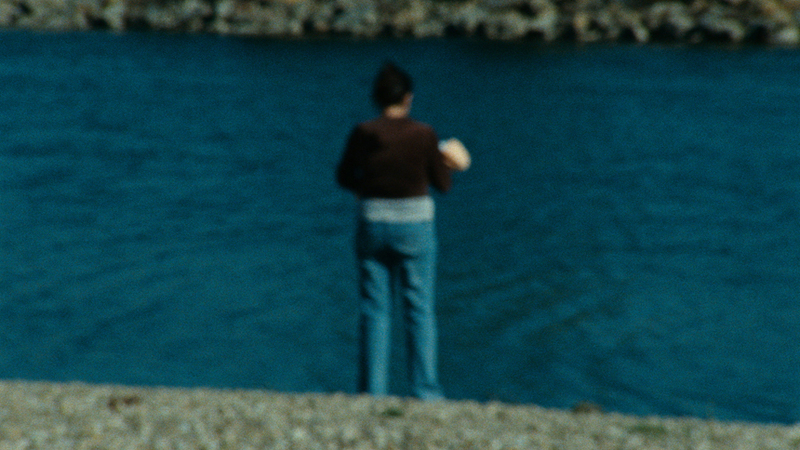 While the previous Anka and Wilhelm Sasnal movie is close to Bruno Dumont cinema, the PARASITE brings to mind first of all the minimalism of Lisandro Alonso cinema. 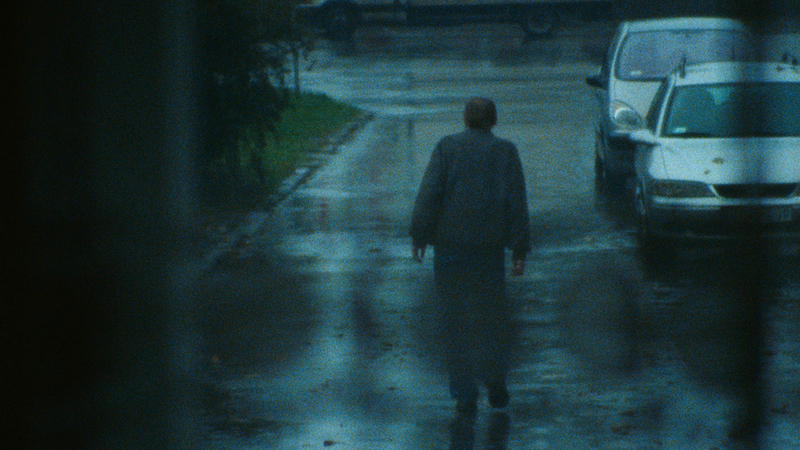 PARASITE by Anka and Wilhelm Sasnal seems to be the best what polish film artists did so far. 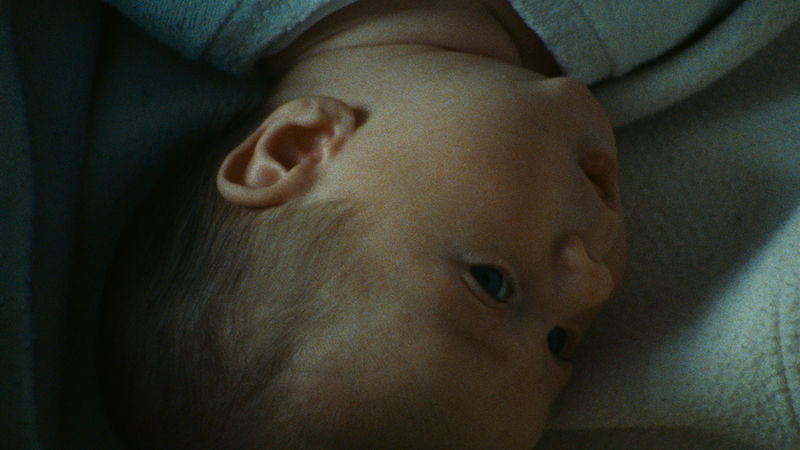 Huba (Parasite) will have its Polish premiere in the International Contest section of this year’s 14th T-Mobile New Horizons International Film Festival in Wroclaw, Poland. 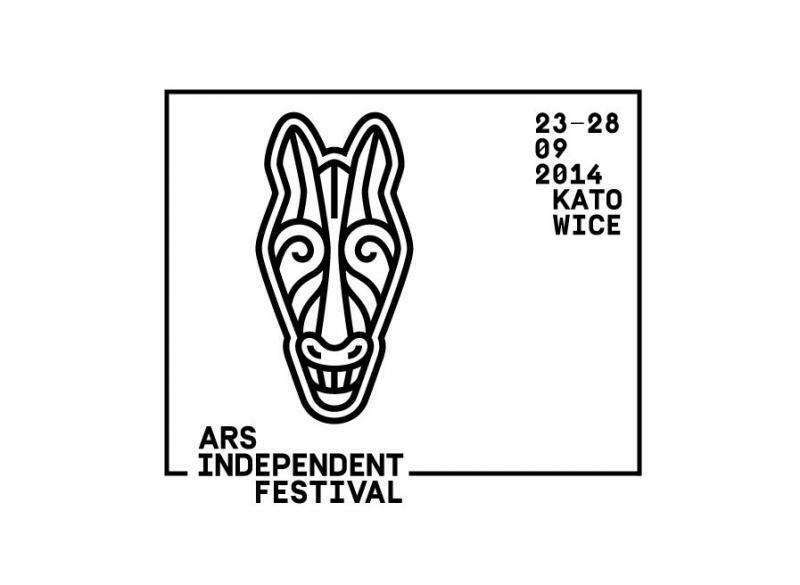 The festival will take place from 24 July to 3 August 2014. The screenings times and dates are to be announced at the Festival website. 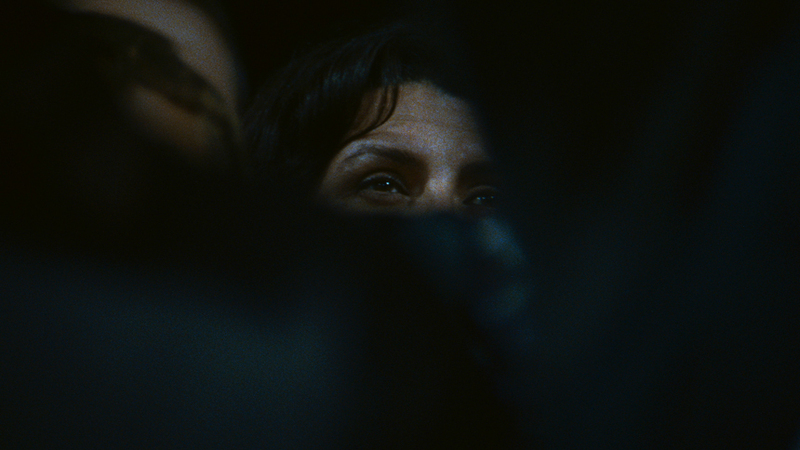 Huba (Parasite) will have its world premiere at this year’s 64th Berlinale Film Festival in the Forum section. Joanna Drozda is a graduate of Paseo Academy of Performing Arts in Kansas City, Missouri usa and has a Masters’ Degree in Acting from National Drama School in Cracow. 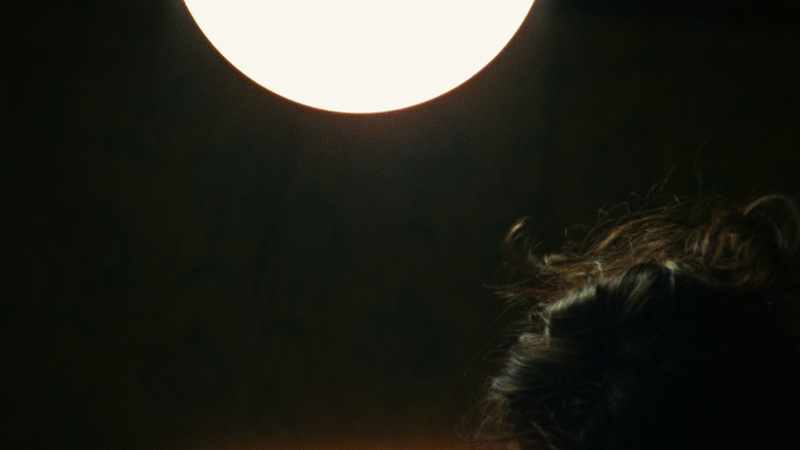 She’s worked with many well known directors like Krystian Lupa (Premio Europa 2009) or Robert Wilson. She lives in Warsaw and performs all around Poland. Jerzy Gajlikowski was trained as a mechanical engineer. 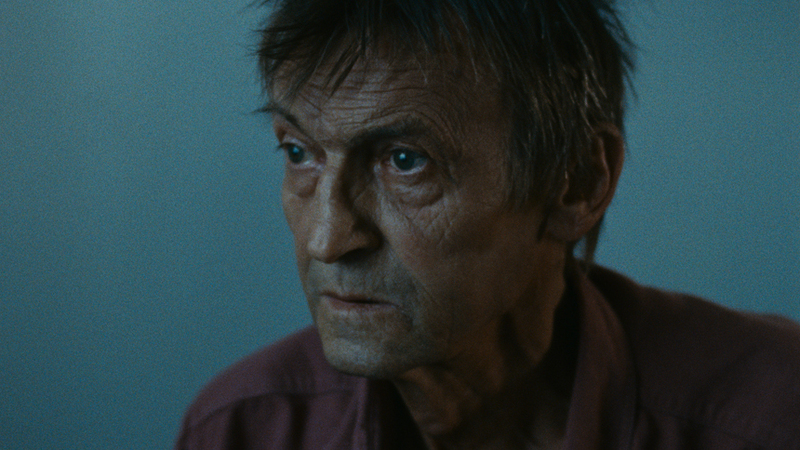 He played in amateur theaters and appeared in a music video of Polish band Czesław Śpiewa. He lived and worked in Kraków. Anka Sasnal is an editor and scriptwriter. She lives and works in Kraków. 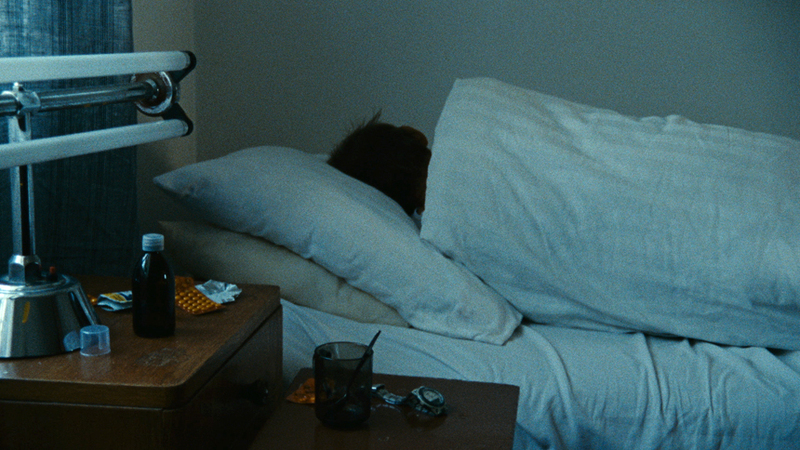 Wilhelm Sasnal is a painter and filmmaker. He lives and works in Kraków.